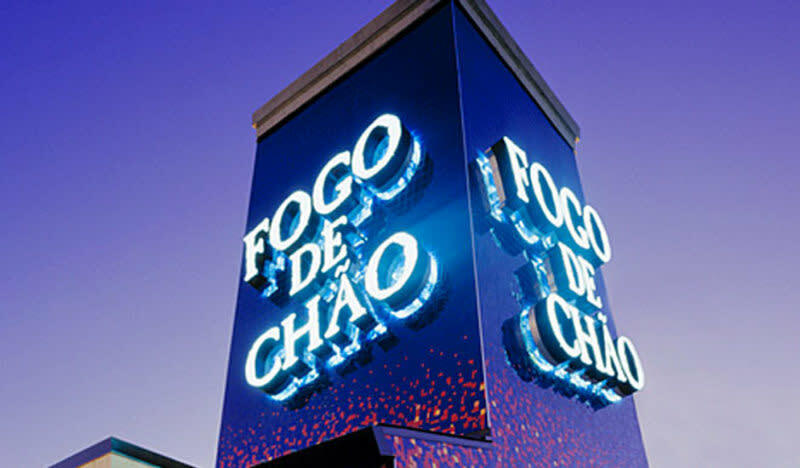 Fogo de Chão is an authentic Brazilian Steakhouse (Churrascaria) that has been setting the standard in Brazil for the past 35 years. The menu includes delectable cuts of fire-roasted meats such as sizzling steaks, lamb, chicken and pork carved tableside by Brazilian trained gaucho chefs that prepare and cook each cut as well as a new lighter seafood option. Also offered is a gourmet salad and sides bar consisting of salads, fresh-cut vegetables, cured meats, smoked salmon and imported cheeses, as well as a variety of traditional Brazilian side dishes such as our world famous such as pão de queijo (warm cheese bread) and delectable desserts. 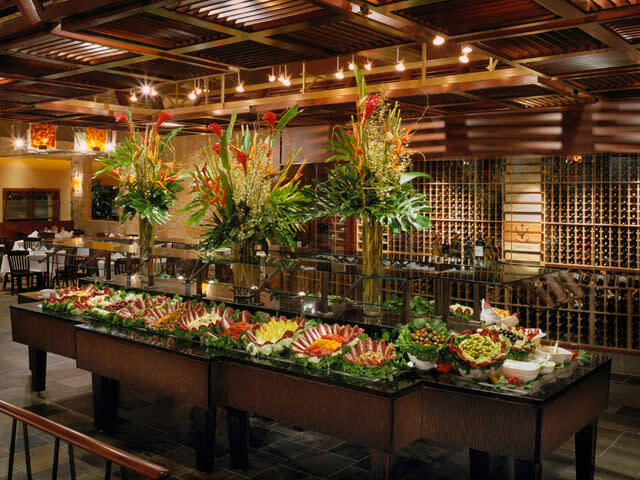 To enhance the dining experience, patrons can enjoy a glass of wine from an extensive and award-winning list, or an authentic Brazilian cocktail. Hours of Operation: Lunch: 11 a.m. - 2 p.m. Mon. - Fri.; Dinner: 5 - 10 p.m. Mon. - Thurs. ; 5 - 10:30 p.m. Fri.; 4 - 10:30 p.m. Sat. ; 4 - 9:30 p.m. Sun.